Today I have a fun wheel card! It’s a wintered themed card where I take you through the whole process of the wheel mechanism that reveals a message as you rotate it. 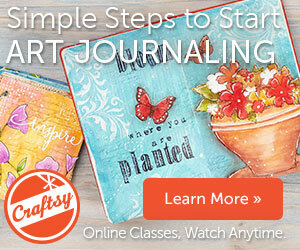 You can enjoy the video tutorial below or at my YouTube channel. 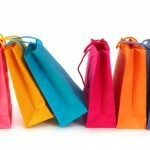 All the supplies used are linked at the bottom of this post. 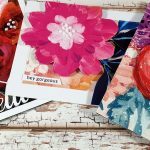 Here are some close-up photos on the card I shared in the above video tutorial. 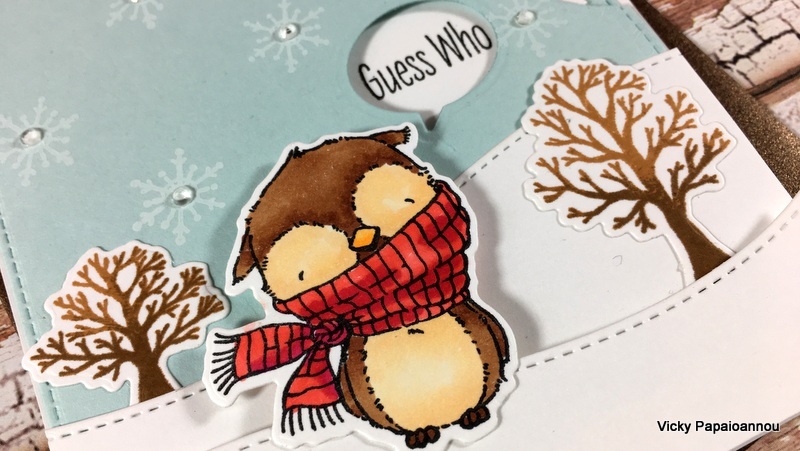 I used the adorable Warm & Feathered Hugs ( MFT | SSS | ELH ) stamp set. This is probably my favorite set from the latest MFT release! Love the designs and the sentiments. 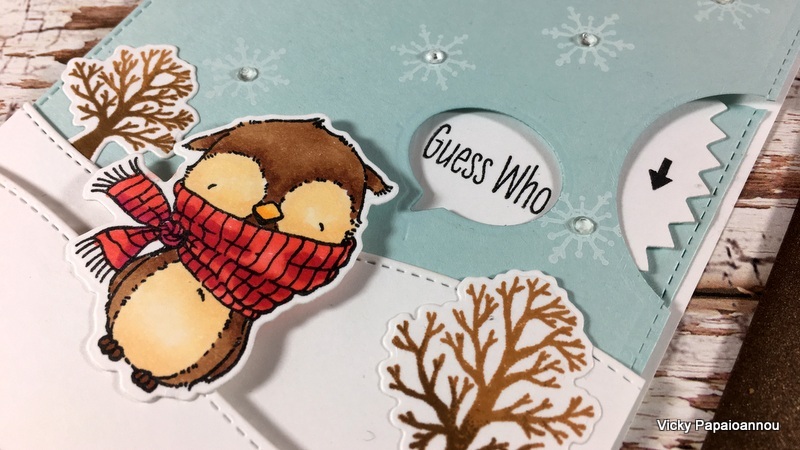 The stamp set comes with everything you need to create a winter scene for your owls such as the trees, and the snowflakes. 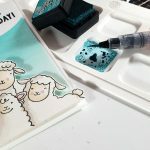 I used my alcohol markers to color the owl and used the matching dies to cut out all my stamped images. 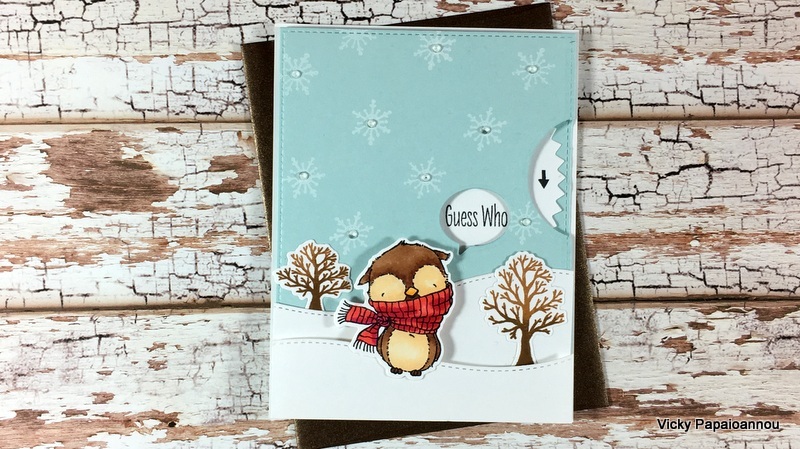 Interactive cards are so much fun to create and they give joy both to the cardmaker as well as the recipient. So here I used the Die-namics Peek-a-Boo Wheel ( MFT | SSS | ELH ) to make my mechanism. When you rotate the wheel the whole message revealed says “Guess who thinks you are special?” How cute is this?! 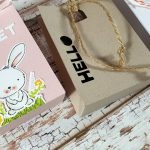 Super cute card, Vicky, Thank you for the inspiration! Adorable!! Love the sentiment! I like this stamp set. Hmmm!!! I know you don’t celebrate Thanksgiving in Greece, but may I take a moment and in the spirit of the holiday (here) say once again how grateful I feel for all your videos, the spirit with which you approach your work/play, the gift you have for teaching through video, and for the encouragement you offer in each and every one of your videos. I have learned so much from you; have been branching out and trying new ways of creative expression with your encouragement; and have been having fun doing it. I learn from you the different products that are out there, the ways to use them, what they are for and what they can do … and then comes the part where I sit down and re-teach myself to play and let go of the outcome. I appreciate you so very much. Thank you, Vicky. Because my English is not so good that I can put into words what you have written, I hope that yo dont mind that I reply on your comment and say that I fully agree with you, Thank you Vicky. I’m honored Henriette. I don’t mind at all … glad to be able to help you. 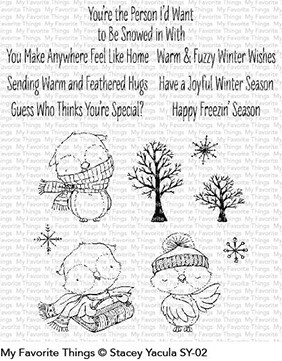 Lovely card Vicky, the owl is so adorable. Thank you for showing. 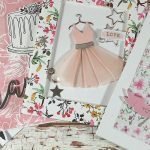 Darling card – I love everything about it!! Thanks so much! Fantastic, Vicky!! Do you mind me asking which COPIC colors you used on the owl? They’re perfect! I use a combination of Altenew and Tonic (Nuvo) alcohol markers for coloring my images. I believe for the owl I used the “cookies” and the “browns” set by Nuvo. Cute card. I love the birds in this set. Happy Thanksgiving to you and your family. I appreciate all the videos and projects you share so generously. Adorable card. I love interactive cards, thanks for showing us this one. Pretty simple to make too. Thank you for this nice post, I made it myself also on a ATC, so cute ..postbit on instagram.